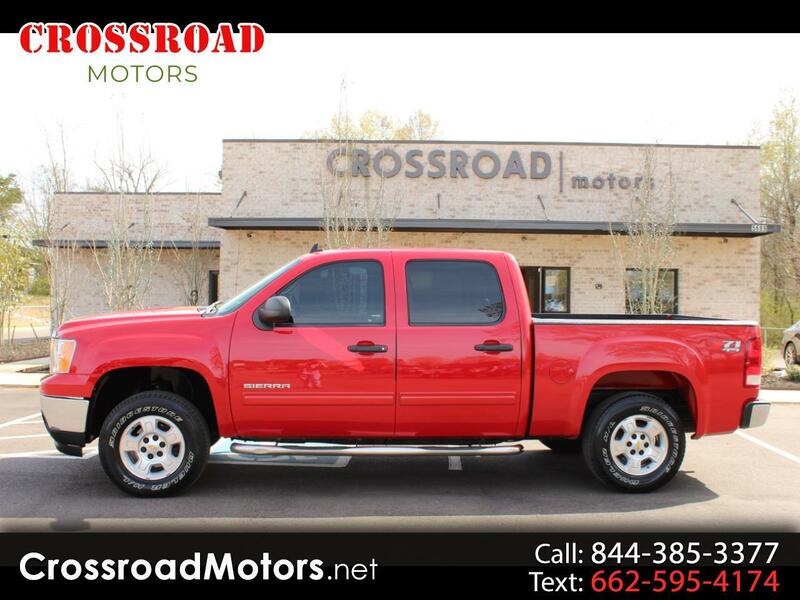 CREW CAB 5.3, 4 WHEEL DRIVE. PRICED TO SELL!! !